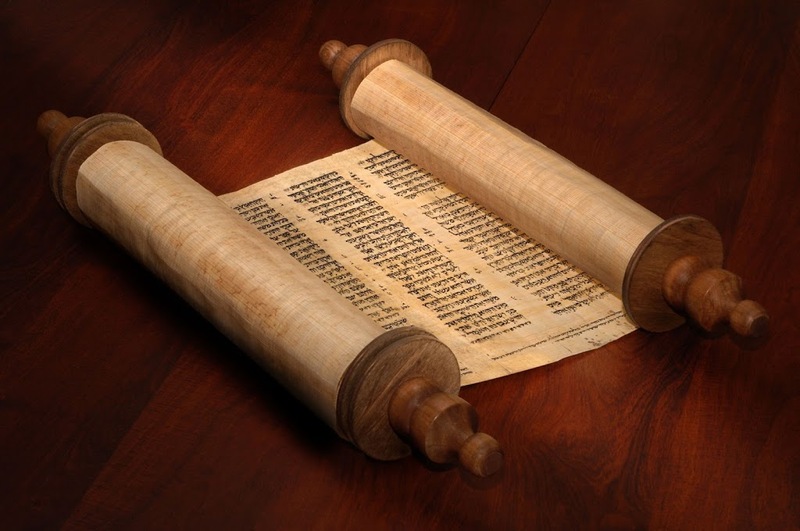 Do you know what makes the Word of God different from all other ancient writings? And why it is important to understand this difference? I heard a teaching yesterday that intrigued me. It focused on the various ways the gospel of Matthew whispers of Jesus being a prophet like Moses, and how this would sound to Jewish people. You see, Moses said that God would send a prophet like him and they must listen to him. [i] The Jewish people understand this to be the Messiah. One of the references used in the teaching was Josephus. Well because I am a teacher, accountable to God for what I teach, I cannot take someone’s word for it, but must look into the matter myself. So I started to dig into what Josephus said about Moses. To my surprise and delight I discovered something more – and had only read the Preface of ‘Antiquities of the Jews’! The first thing I discovered is the custom of the people of Israel to freely share what they esteem valuable. (And there is nothing more valuable than the Word of God.) I’ve listened to various rabbis, and it is evident that they take the mandate to be a light to the nations seriously. They have a charge by God to make a positive difference in and for the world.